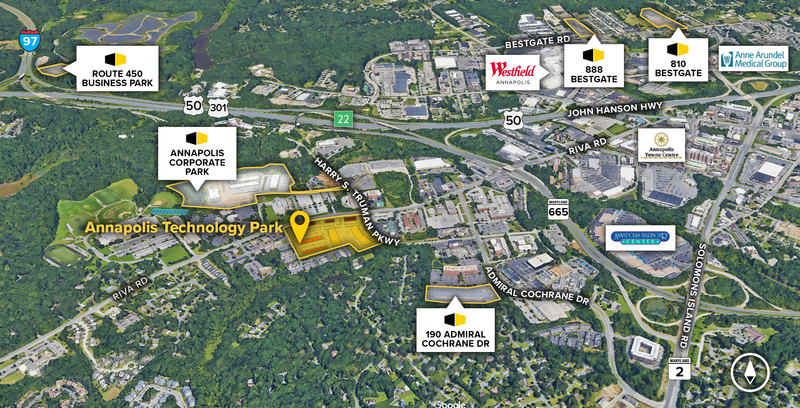 Annapolis Technology Park is a 29-acre, mixed-use community offering a campus-like environment that includes 133,000 sq. 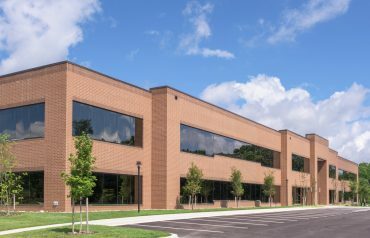 ft. of office, R&D/flex, and retail space. 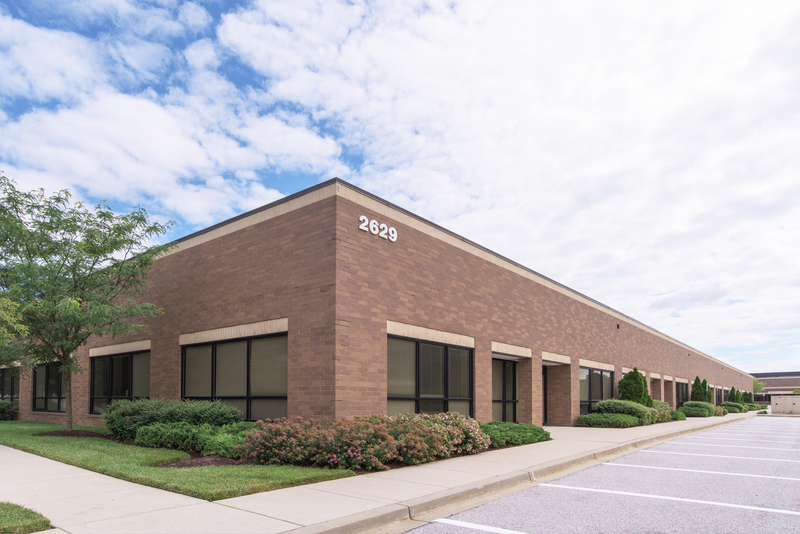 Tenant sizes range from 1,800 to 40,200 sq. 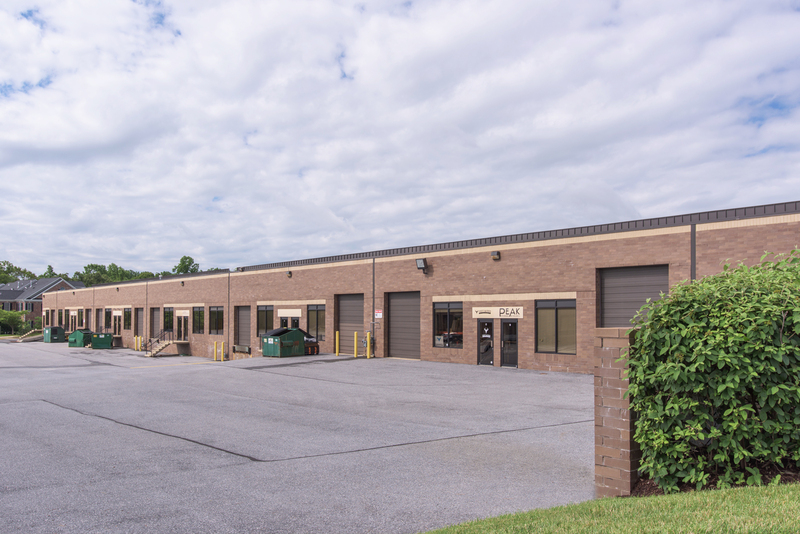 ft., with 16 ft. high ceilings and 30 ft. wide spaces providing maximum flexibility. 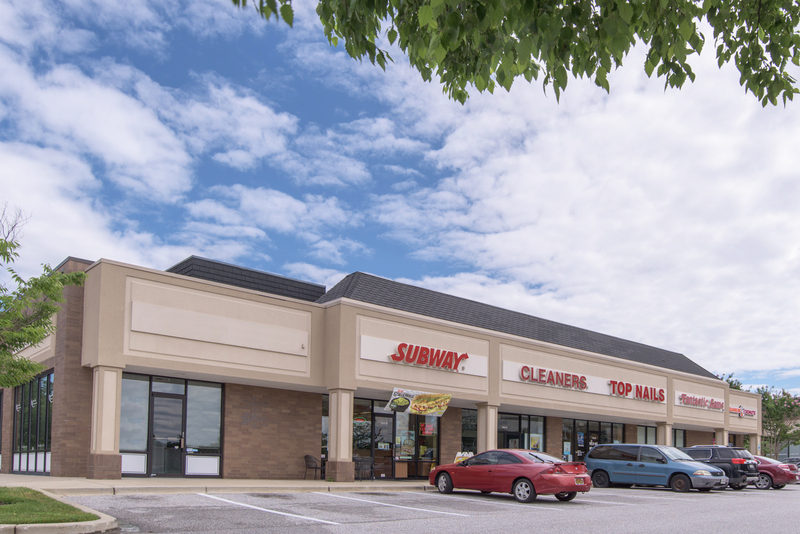 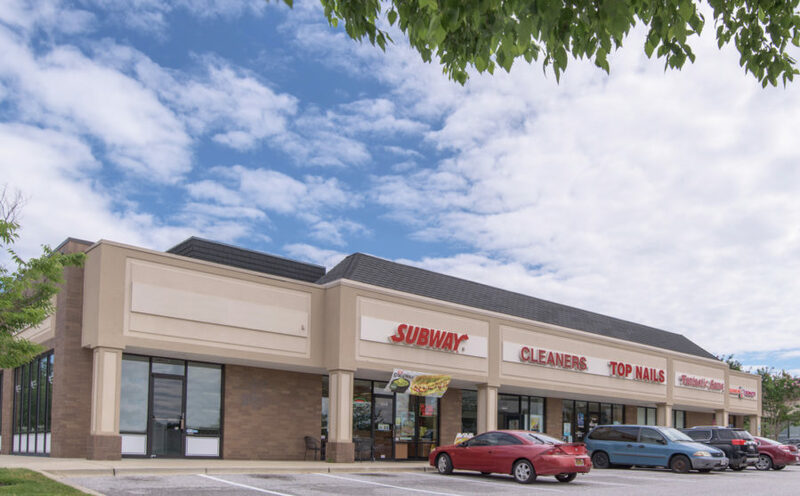 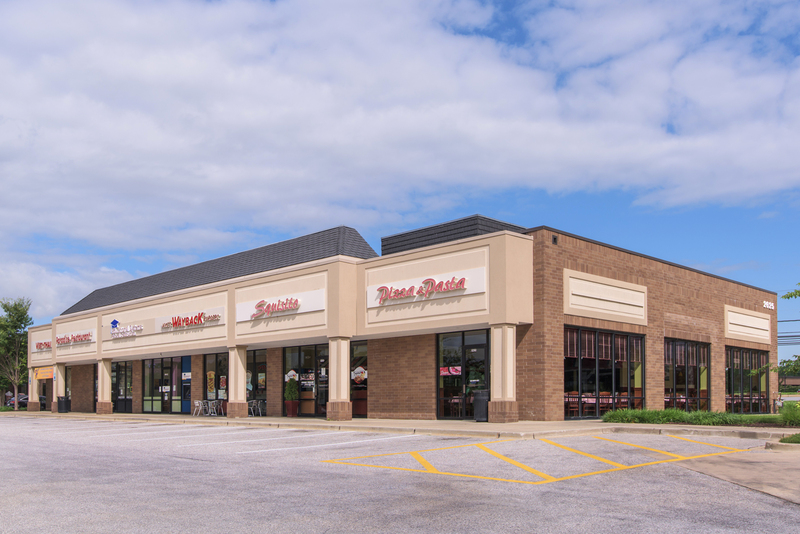 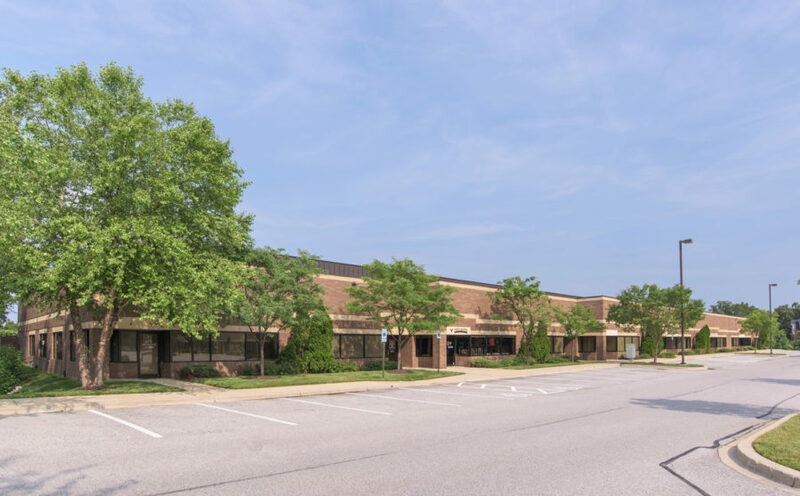 Annapolis Technology Park includes numerous amenities, such as Subway, CVS, BB&T Bank, Squisito Pizza & Pasta and more. 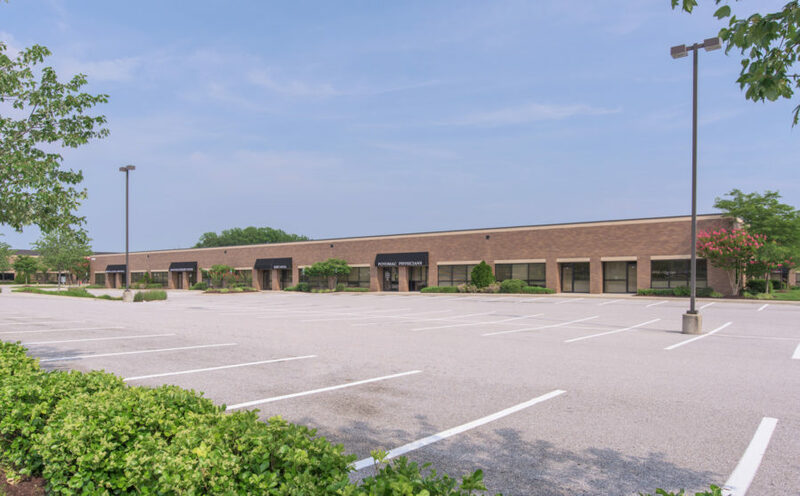 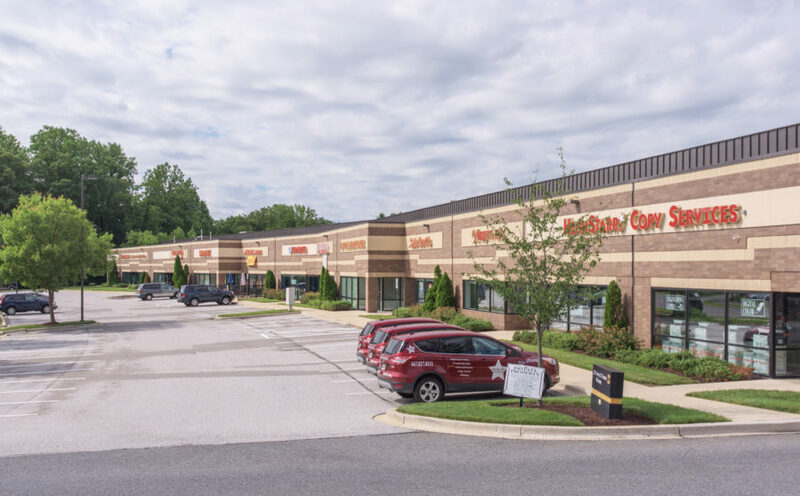 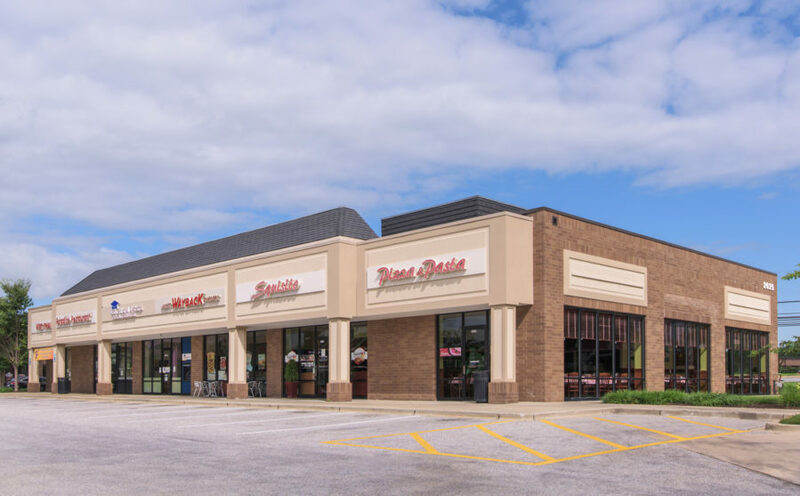 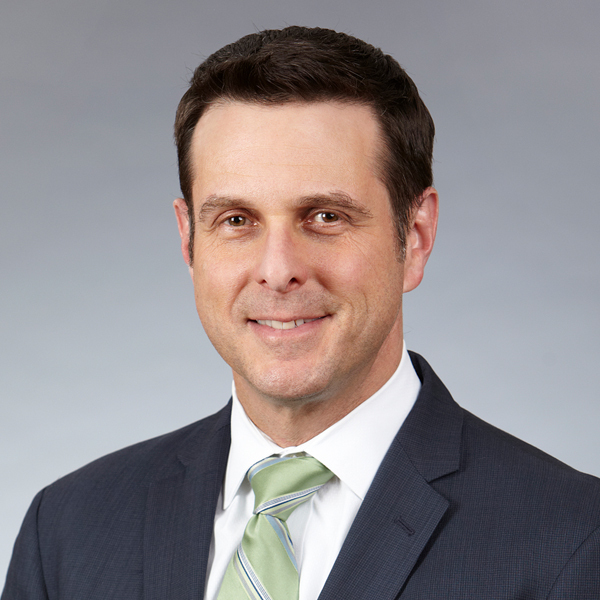 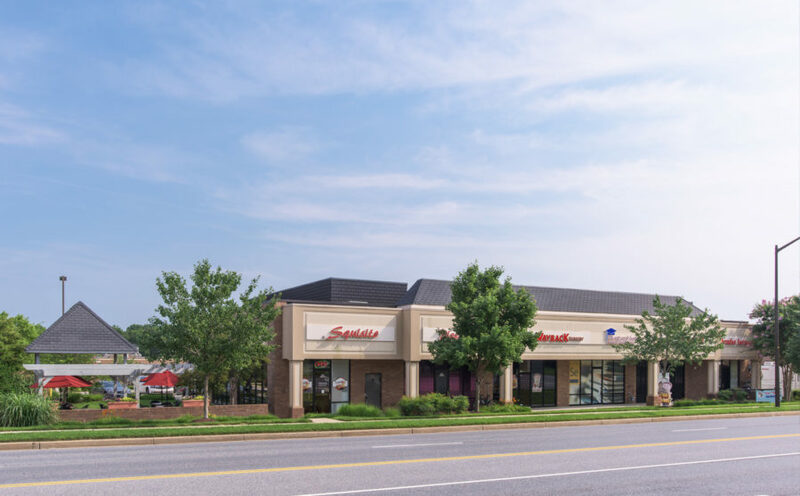 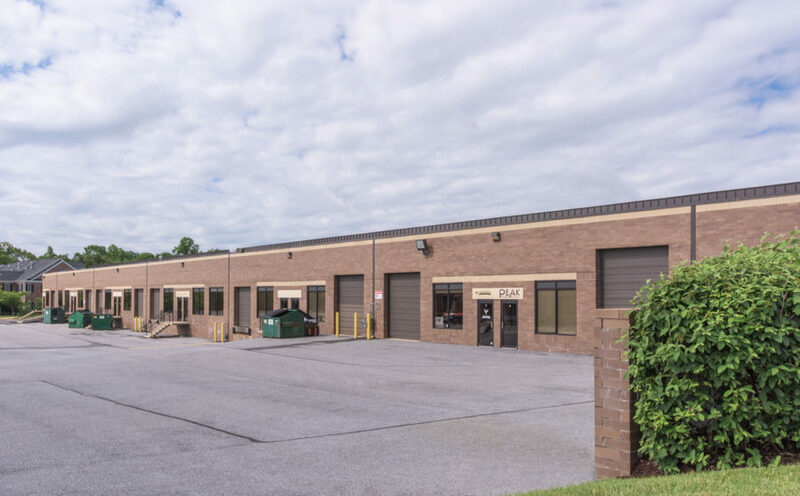 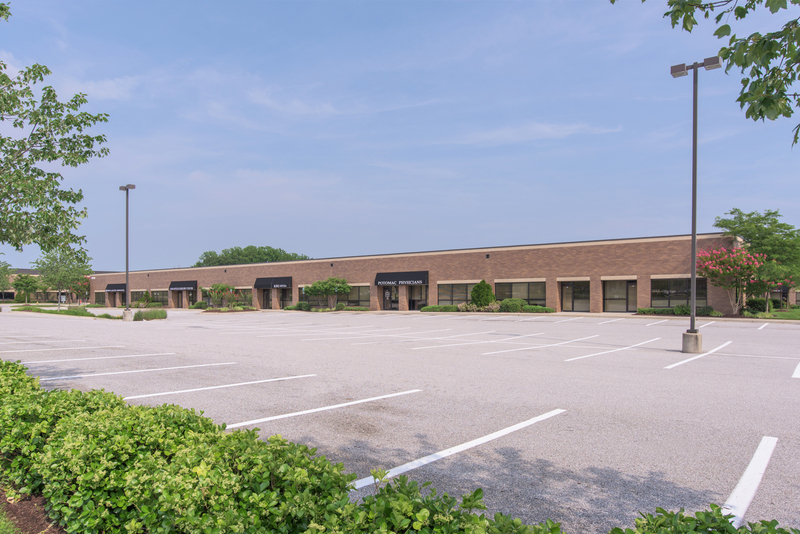 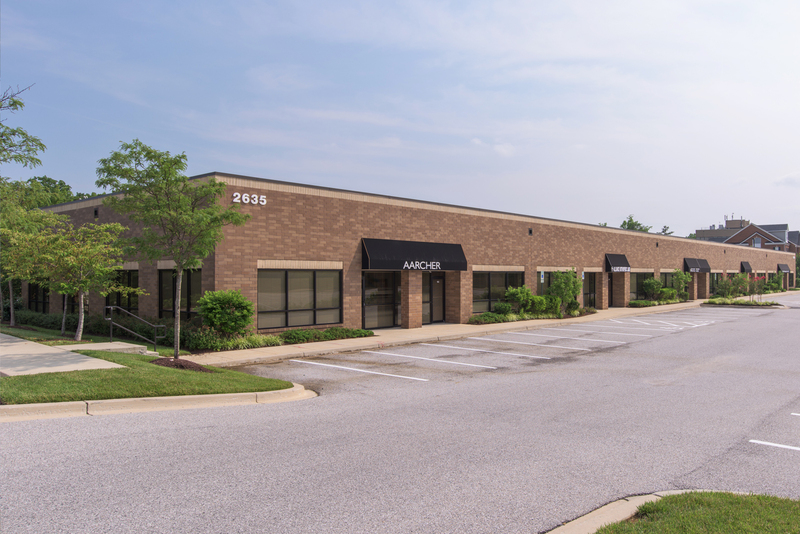 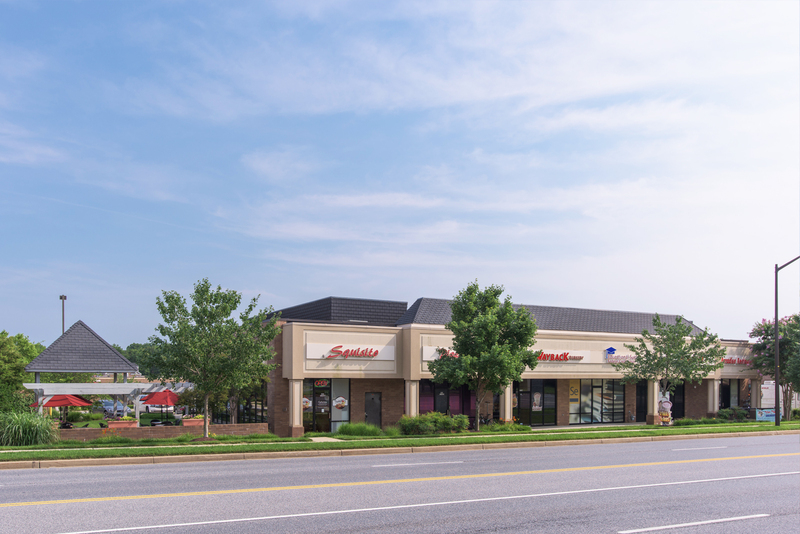 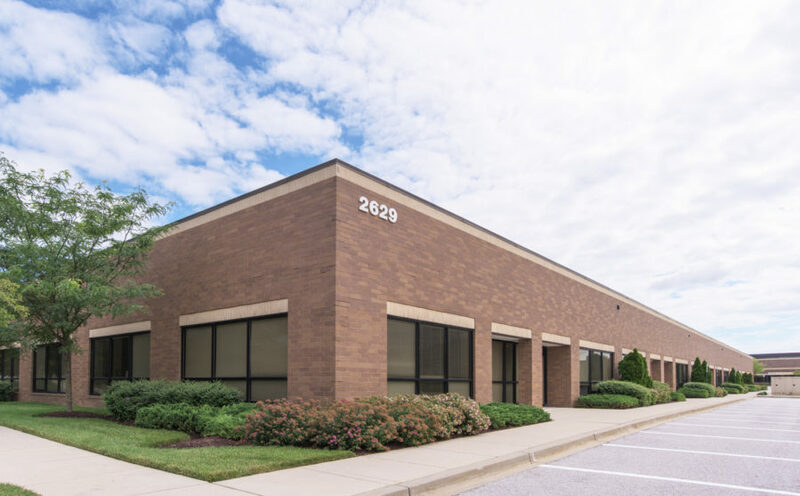 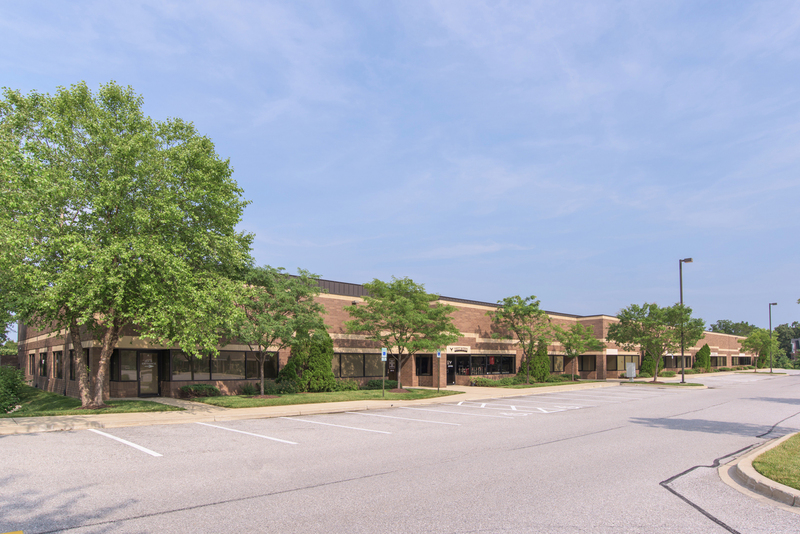 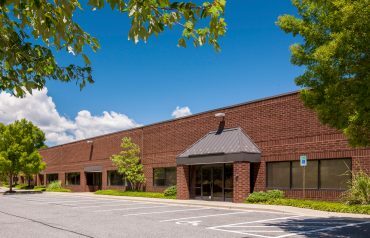 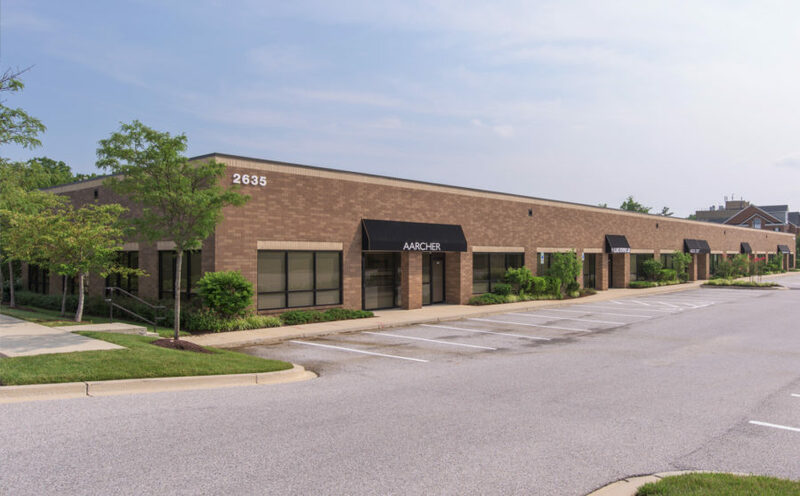 Located across Riva Road from Annapolis Corporate Park, Annapolis Technology Park is just five miles from downtown Annapolis, with quick connections to Baltimore, Columbia, and DC markets, as well as BWI Airport.